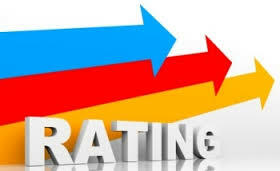 Rebuilding Credit Scores Category Archives — Reboot Your Life: Tampa Student Loan and Bankruptcy Attorney Blog Published by Tampa, Florida Bankruptcy Attorney — Christie D. Arkovich, P.A. Duty to Report Accurately Does Not End Once Ownership of An Account Transfers or is Sold. 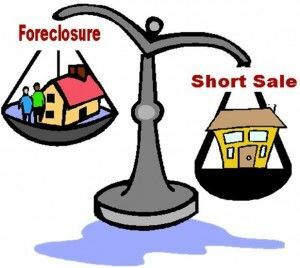 Many of our clients are getting their feet back under them now from the bankruptcies and foreclosures of the past few years. In our efforts to help them improve credit scores, we often will see an old creditor which reports a debt inaccurately after its been sold or transferred to another. Some of these furnishers/creditors argue that once they sell the debt, they have no further responsibility to ensure accurate reporting for that debt. This is not true. The duty to report accurately does not end once ownership of an account transfers or is sold. Any furnisher must re-investigate upon receipt of a dispute from a Credit Reporting Agency (CRA). Failure to do so, opens both the furnisher and the CRA up to liability for an FCRA violation. If the furnisher does not respond to the dispute, then the CRA must delete the tradeline. Damages under the FCRA can be substantial and can include claims against all three of the CRAs as well as the furnisher if they do not abide by this law. Statutory and actual damages are available as well as attorney’s fees and costs – which are usually handled on a contingency basis where fees and costs are only due in the event of a successful recovery. Further information can be found on our website. Did you ever wonder why certain items appear on your credit report? The answer lies in a federal statute, 15 U.S.C. 1681c. A consumer reporting agency may not make a report that includes the following items. I’ve bolded some of the more pertinent items that affect our Tampa Bay area Florida clients. Not all creditors report, but when they do, they are supposed to provide an accurate report. Remember whenever settling debt, there are ways to get the debt removed from your credit. First if they report, we can ask in the negotiations for a trade line deletion. Then all the late pays and the fact the debt was settled for less than what is owed will not be reported any longer. Second, if the debt buyer we are trying to settle with does not report, then we can obtain proof of payment/settlement and our client can then dispute the item. The credit bureaus will return to the original reporting creditor for validation and they will not be able to validate that the debt remains unpaid. Both options will clear the debt from our client’s credit which can help them qualify for a home or a better interest rate on a car for instance. “(1) Cases under title 11 or under the Bankruptcy Act that, from the date of entry of the order for relief or the date of adjudication, as the case may be, antedate the report by more than 10 years. Can I Buy a House after a Bankruptcy? 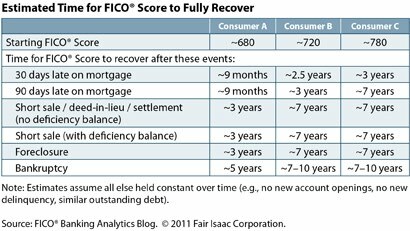 It will take less time than you think to qualify to buy a home after bankruptcy. I generally advise my Florida clients that they will likely qualify within 2-5 years. Where do these numbers come from exactly? 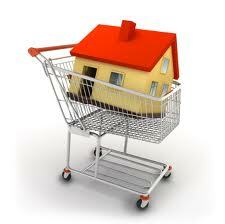 FHA and HUD regulations are readily available online. If you have filed a Chapter 7 bankruptcy, HUD Guideline 4155.1 : 4.C.2.g provides: A Chapter 7 bankruptcy does not disqualify a borrower from obtaining an FHA-insured mortgage if at least two years have elapsed since the date of the discharge of the bankruptcy.